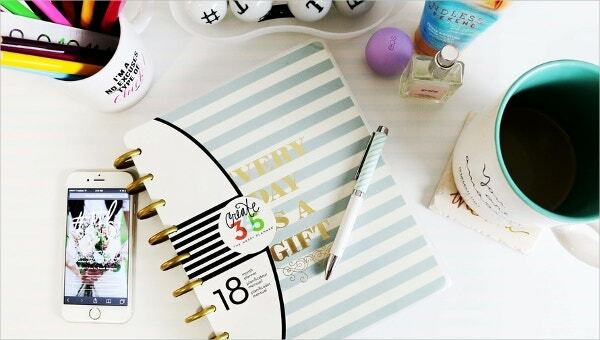 Having a weekly, monthly or annual budget is necessary in order to keep your expenses in check. With the help of our wide range of professional yet simple and ready to use budget plan templates, budget planning is very easy. 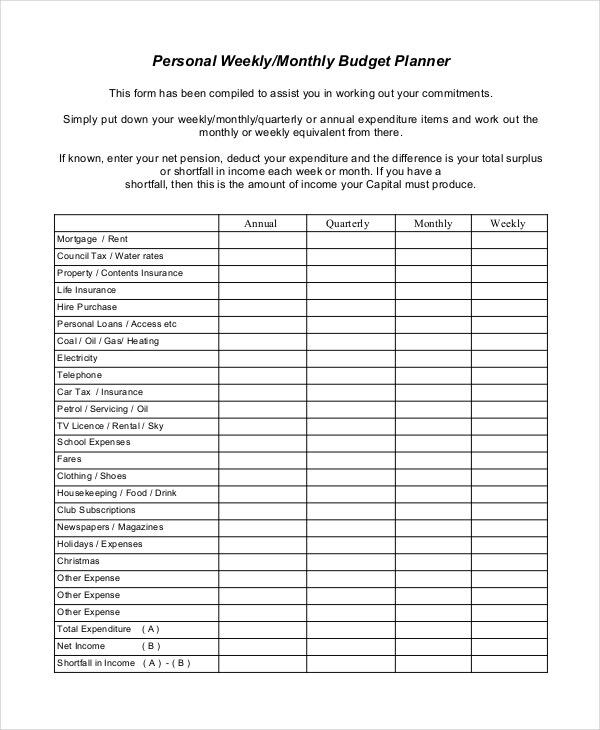 These plan templates are available in various formats and only require the user to fill in the details of his expenses, income and other information in the respective rows and columns. The templates are easy to download too. 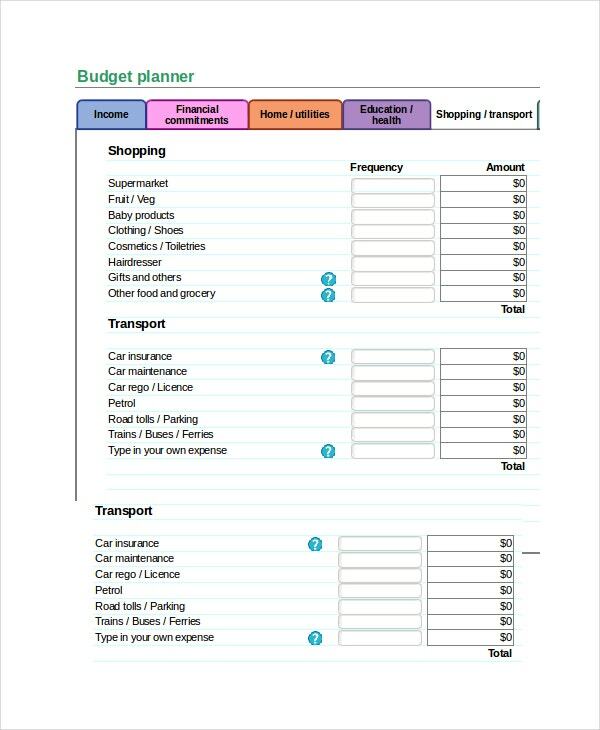 The monthly budget planner template is available in PDF format. It has rows for the user to fill in details of his or her expenses and income. 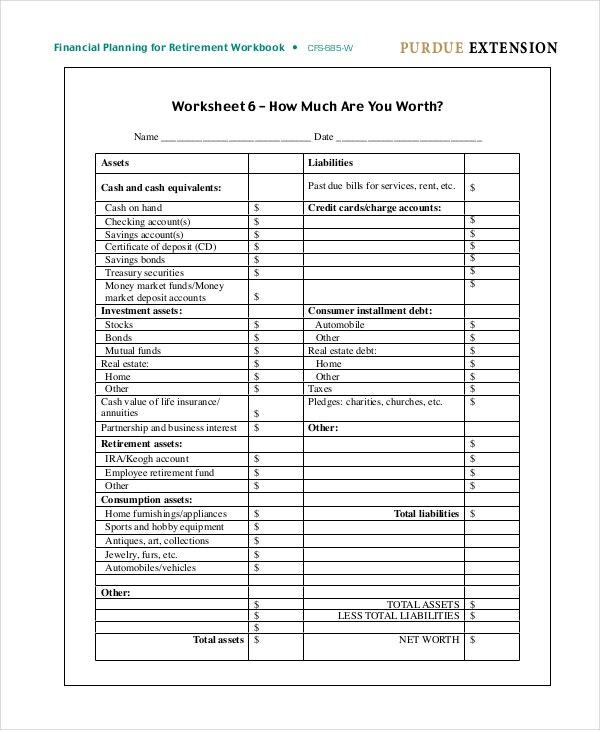 The various expenses of the user including his insurance expenses, medical expenses, educational expenses, and food and entertainment expenses can be added to this template. 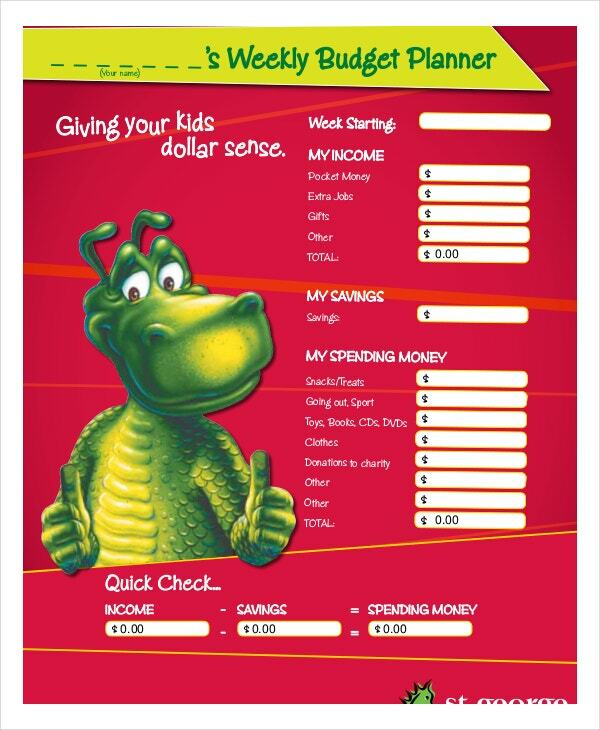 Large families would be able to manage their monthly expenses best with this family budget planner. The user can add details of the daily living expenses, children’s expenses, home expenses, transportation expenses, educational expenses and various other expenses to this Excel format template. > Who All Can Use The Various Budget Planner Templates? 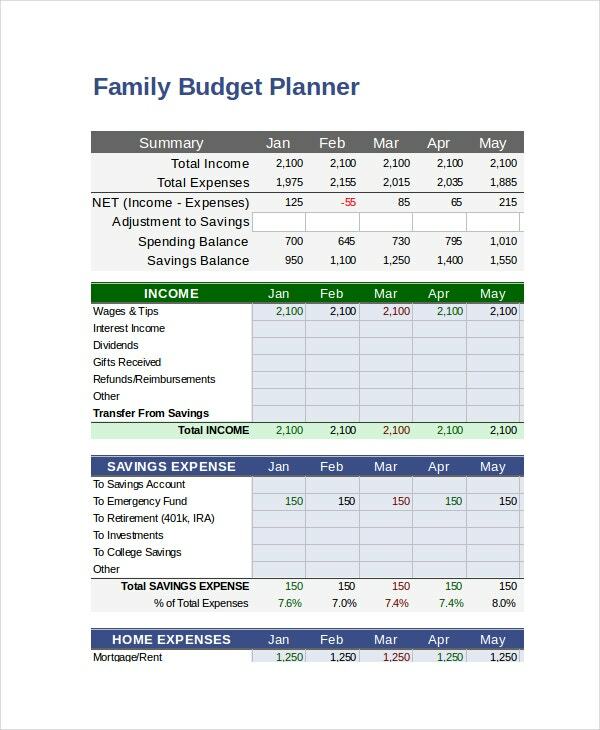 Several individuals and organizations can use these well-crafted budget planner templates. Users include families, travelers, wedding planners, event management teams, corporates, executives, the accounts departments of various organizations, educational institutions, and various others. 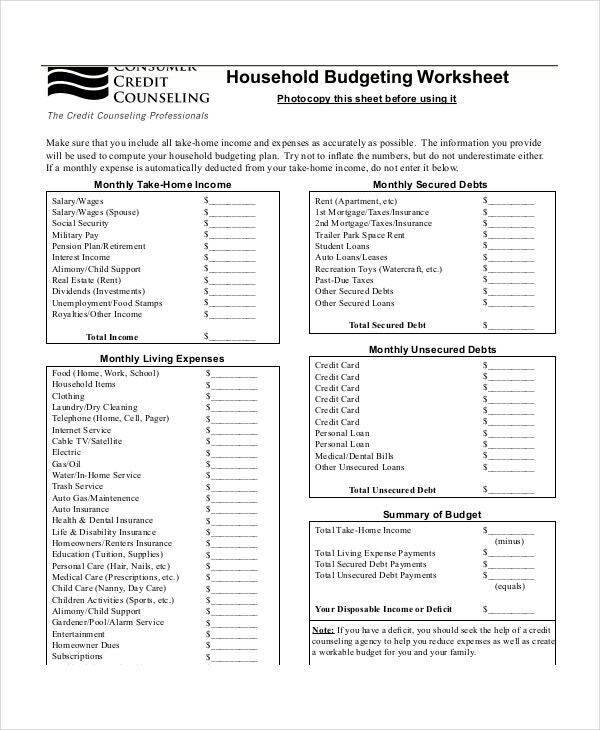 Typically anyone who wishes to maintain a proper weekly, monthly or annual budget can use these budget planner templates. The plan templates can be used by individuals for their personal budgets or by companies for the budget of the organization. 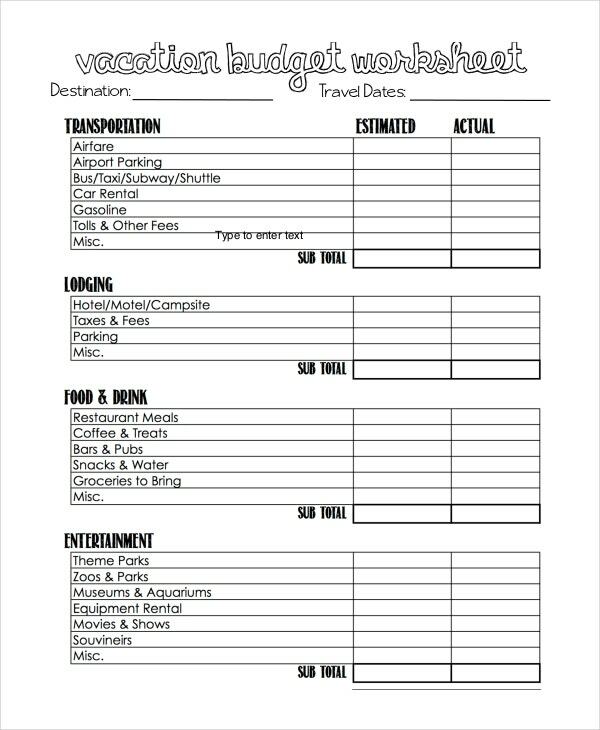 Even people who have a major illness can use these templates to keep track of the expenses they incur on the treatment of the illness. Weddings are always a costly affair and having a budget for a wedding is essential. 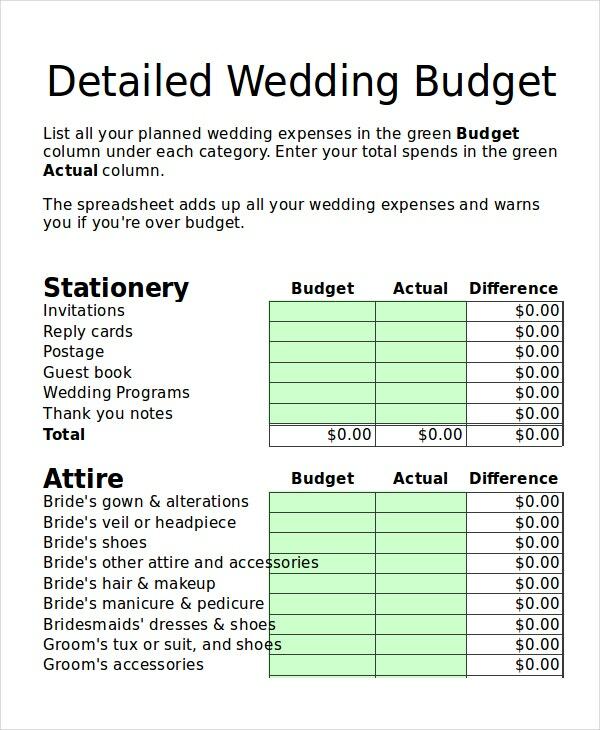 This wedding budget planner is available in Excel format. 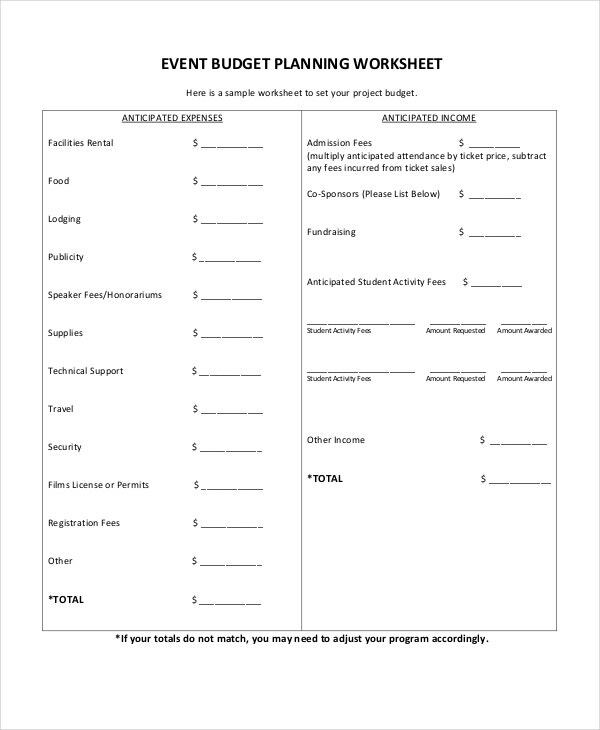 The user can easily fill in all the details of the various expenses he or she plans to incur for the event on this template. The Excel budget planner template is an extremely professional looking template. This sheet has separate tabs for separate expenses. It is the perfect budget planner for corporates, professionals, and commercial organizations. 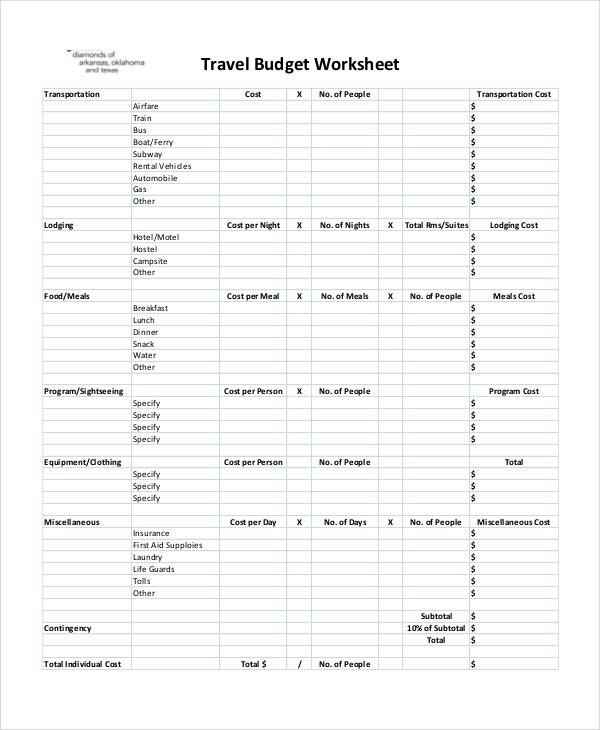 The vacation budget planner template is ideal for families, travelers, and others who are looking to go for a holiday. The user can fill in important expenses such as airfare expenses, food and drinks expenses and various other relevant expenses. > What Is The Purpose Of the Budget Planner Templates? Having a proper budget is absolutely essential for both individuals as well as companies. Without a well-planned budget, people end up spending much more than actually require to. 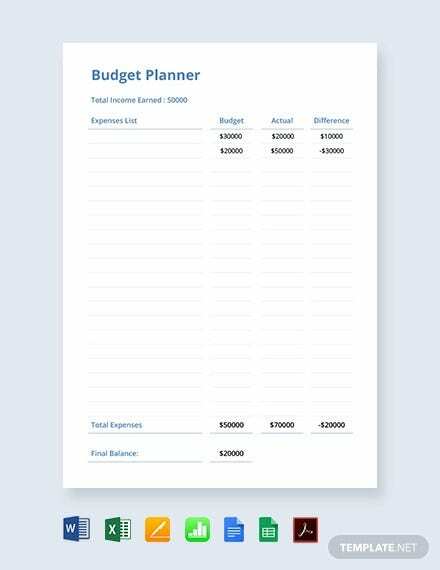 These ready to use budget planner templates make it easy for the user to keep track of his expenses and maintain a proper budget. The main purpose of the budget planner templates is to allow the user to keep a detailed track of his monthly expenses and income. Having a proper budget allows the user to save substantial amounts of money. 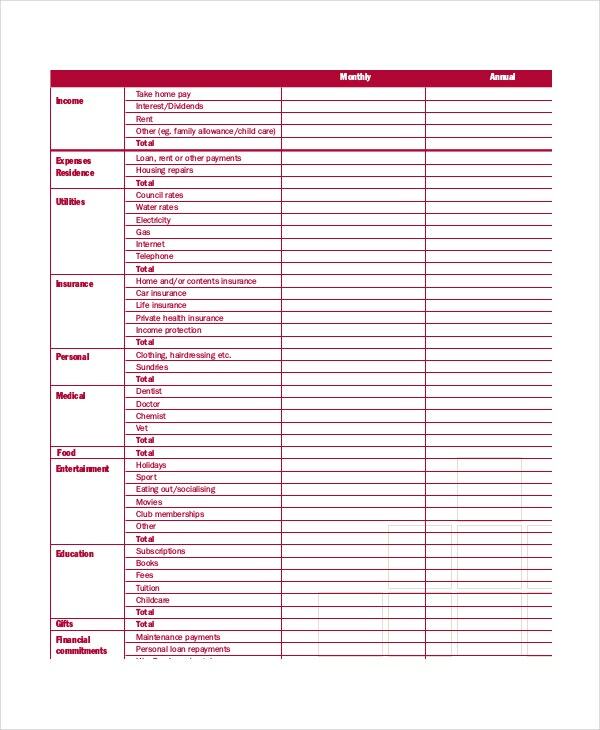 Using these templates make budget planning and maintenance simple and easy. You can also see Event Plan Templates. > Why Should You Use The Budget Planner Templates? 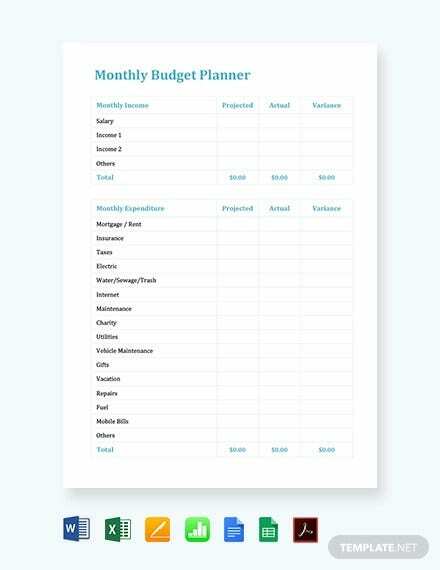 The budget planner templates are professionally crafted and have space for the user to fill in detailed information about their expenses. While drawing up a budget from scratch, users often forget to include vital expenses, which will not happen in the case of these ready to use templates. 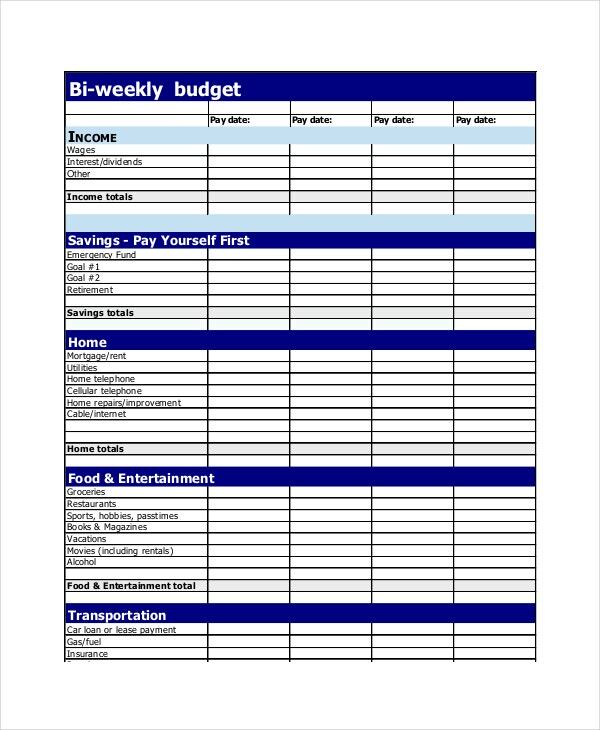 Further, these templates make budget planning and maintenance easy. The user need not spend hours making up a budget planner. 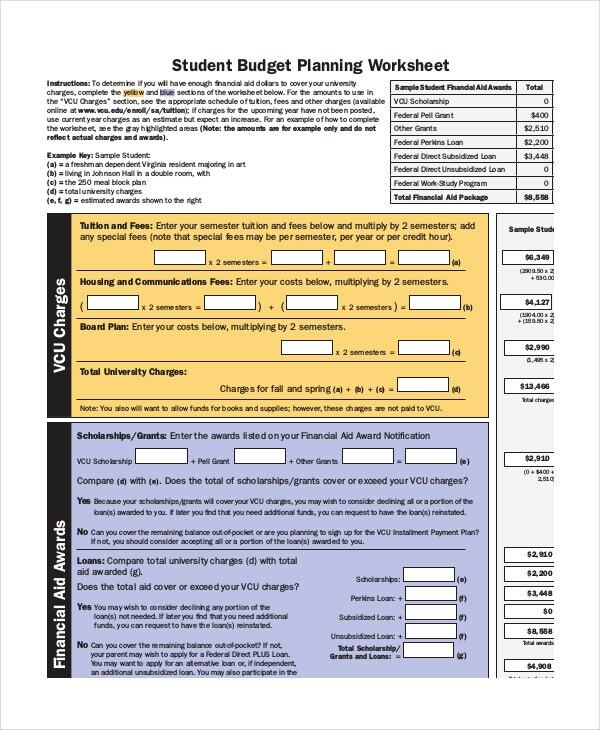 These simple budget templates are also free of cost, easy to download, email, edit, and use. Several of the templates are neutral and can also be used for more than just a particular type of budget. So, if you’re looking to draw up a budget for a family vacation, wedding, company expenses or anything else, you need not look any further. Just select a template that best suits your requirements from the above-mentioned list, edit it, print it, or send it via email. 25+ Excel Budget Templates ..